The Girls’ Basketball Team will honor their four seniors before their Varsity game on Wednesday, February 13, 2019 against Medina Highland. 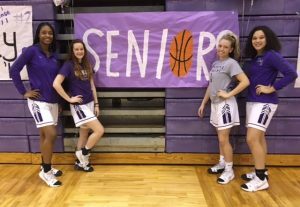 The Seniors are Casey Quinn, Lanysha Prewitt, Sophie Shifferly and Aliyah Rhoden. The Junior Varsity game starts at 6:00 p.m. and the Varsity game starts at 7:30 p.m. Seniors will be introduced immediately after the JV game and before Varsity warm-ups start. The Magics are coming off a non-league game on Saturday against Uniontown Lake. The Blue Streaks won both games (ohio.com box-score below). 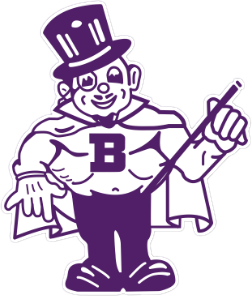 On Saturday, February 16, 2019 the Magics will host Akron North in a Sectional Tournament game at 1:00 p.m.